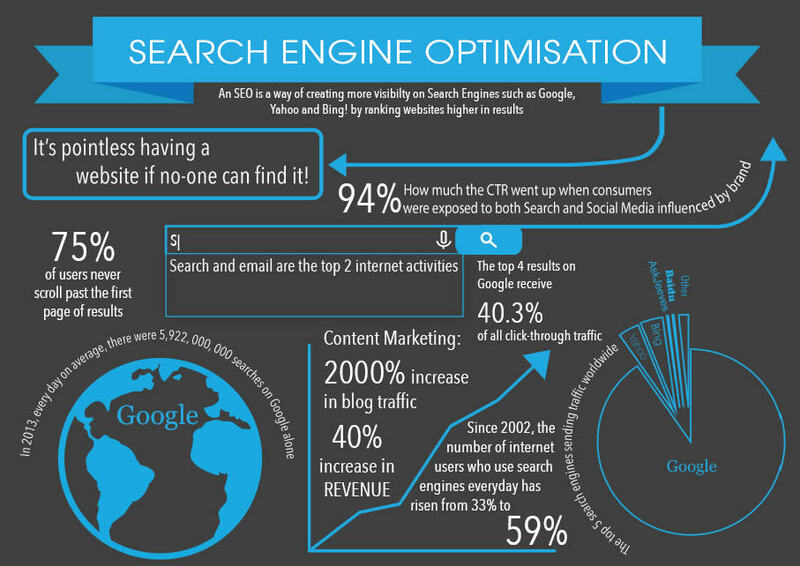 If the answer is an online search engine, then SEO will open the flood gates. The more people can find you the bigger your market. We will place you in front of those looking for you. Sky rocket your website visitors with top search engine positions and article referrals. Direct the most ready-to-buy customers to your site, those who are wanting or needing your service. We ensure your site is optimised for leading your customer to click that buy now button. Business is making a huge shift away from offline advertising and on to social media. Follow your customers here and enjoy unrivaled access and advertising 24 hours a day, 7 days a week. Increase brand credibility with those who love to buy from businesses who are popular, tried and tested. Directly promote your business to those already interested in your product or service. Stop wasting money on advertising to everyone. Facebook advertising is incredibly powerful when targeting new potential customers. It knows more about us than we do. You may find the already created layout that you’ll be able to modify to get the desired look or copy some its modules.